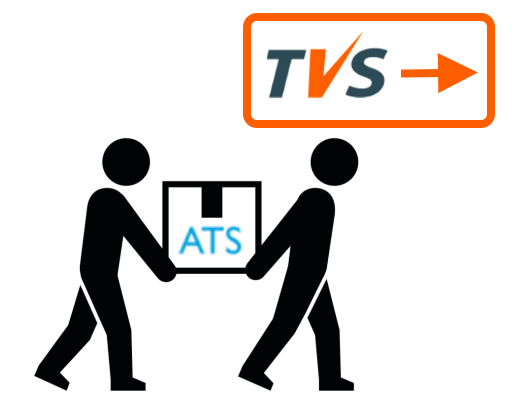 Effective February 15, 2019, ATS aTenantScreen Online has transitioned all existing ATS clients to TVS Tenant Verification Service Inc.
TVS Tenant Verification Service Inc. has been in business for 18 years and ATS was developed as a sister website to TVS. Both websites are owned by one company and offer the exact same service. They just visually appear different. All online access to tenant screening reports remain the same including your login information. The only difference is be the website you access.